Bindu Power Coaching participates in Dynamic Women In Business Conference @HBSWSA #letsgo at Harvard University, Mindfulness Harvard Business School. The Mindfulness Power Coaching Program (BPC) teaches how to think, organize, prioritize and solve problems. The series of sessions encourage you to find happiness in tough times. Also, seeing opportunities in each obstacle of the way. In brief, you learn meditation and visualization. For example, the article “powerful women lean on meditation” explains how important mindfulness practices are. In fact, at the Harvard´s Dynamic Women in Business Conference, the topic of mindfulness meditation had a separate practical keynote section. As a CEO Coach, I encounter several cases of clients having success in their professional fields. However, they are not able to translate it to financial success. At Bindu Power Coaching (BPC), you learn to develop a set of internal skills deeply connected with the Self. This transformation process first, changes the inner ecosystem of each individual. Second, it creates the business model that fits their delivery. BPC helps the person from within. It helps to understand the importance of bringing to the table something unique that will fill a need. In short, it focuses on instilling self-confidence. Indeed, to believe in oneself early on so that each person can make a difference and an impact in their life and the life of others. BPC helps you get to the essence of what matters to your soul. Thus, the method develops your spiritual intelligence. “The practice of mindfulness increases 8 points of IQ in women and 10 points of IQ on men” – Tara Healey @Harvard Pilgrim Health Care — Harvard Business School. More than 1,000 female professionals attended the conference. The theme “Let´s go” led strong encouragement to find meaningful steps towards leading a more balanced and successful career. The keynote by Carla Harris focused on how to break the “glass ceiling.” For example, Carla gave me personal advice on to how to make it happen. On the whole, pearls of wisdom from a woman that is both powerful and compassionate. I find that my happiest memories happen at the same time that my toughest experiences. I learned mindfulness and meditation at an early age. Namely, from great scholars from Japan and India. As a result, these tools have calmed me during pressing emotional moments of my life. They have also given me the necessary resilience to stand up, fight and be alive. In spite of it, these were painful processes. After 20 years of deep mindful meditation, I create a unique method that is transforming lives worldwide. It is real-time and customized to the problem at hand. Something worth experiencing at least once. Bindu Dadlani is an honored professional certified coach. And an active contributor to the field of coaching. For example, in coaching and healthcare conferences. In addition, she empowers women worldwide. She developed techniques for money matters and mindful spending. As a result, she helps you face the truth of the reality to want to hide. Read a testimonial: Business Healer, Coach, and Guru. Bindu Dadlani is a longtime practitioner of mindfulness meditation. For instance, she has over twenty years of experience in personal development and organizational change within. Besides, she has written ten books. These are available on her online store. In fact, Bindu has created a unique method of adapting the principles of mindfulness to a corporate environment. She trains executives and managers to approach deadlines with a calm mind. Bindu happiness coach will not give up until she has made your dreams into tangible realities. In short, she is a mastermind in the secrets of the Self. Her CEO coaching applies spiritual mindfulness-based coaching techniques. Hence, creating a unique transformation process. Contact her for further engagement. Bindu Dadlani is a management consultant. Also, an executive mindfulness power coach. To summarize, she is the CEO and founder of Bindu Power Coaching. In other words, a program that specializes in facilitating large-scale organizational change and different diversity training programs. 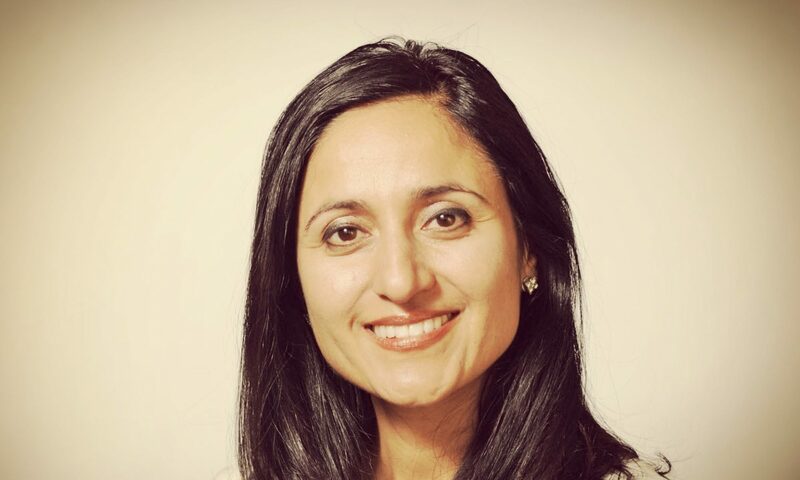 Bindu has worked for Fortune 500 companies, start-ups, and government agencies. Bindu honors for excellence in professional coaching. Even the most reluctant people make total transformations. She provides C-Suite executives the frameworks, roadmaps and unique business models towards strategic thinking. Also, in operational effectiveness. She possesses unique know-how in the knowledge of the Self while helping senior leaders speed their path to the truth of their mission. She has created an inner impact method that re-programs the mind to connect it to its unlimited potential re-connecting to their intuitive power to meet the unimaginable. Bindu is a thought leader in the Secrets of the Self. Bindu Dadlani es conferenciante de mindfulness y coaching para empresas.